Australia’s two largest funeral companies, InvoCare (IVC:ASX) and Propel Funeral Partners (PFP:ASX) will be watching closely for any fallout from an investigation into the UK funeral industry. The Competition and Markets Authority (CMA) has just announced a launch of an in-depth market investigation into the funeral sector. 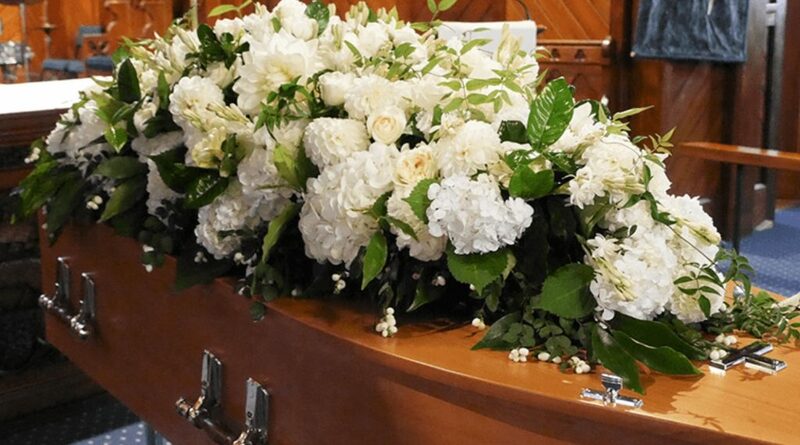 The competition watchdog says relatives and friends of someone who has died are often too overcome by grief to research funeral prices leaving them open to being ripped off by heartless firms. Peter Erceg, owner and founder eziFunerals, said the concerns expressed by the CMA, are similar to ongoing concerns here in Australia. People organising a funeral are being exploited at one of the most emotional and stressful times in their lives”, he says. “The monopolisation of the funeral industry is a bad thing for consumers, especially when they are most vulnerable”, says Erceg. The big funeral chains are able to demand higher prices for their service because they have limited competition. They have become immensely powerful and use this power and economies of scale to further benefit shareholders, at the expense of consumers and small family owned funeral businessess. Only time will tell if the fallout from the UK funeral inquiry will have serious flow on effects for the funeral sector in Australia.